Best home workout equipment reviewed by other running moms. Planning a home gym? Check out these workout equipment reviews to help you plan a great workout. If you already have a great piece of workout equipment, help other running moms, by telling us about it. Just click on the form below and share it with us! 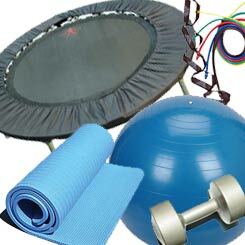 Do you have a great piece of home workout equipment would like to review? Tell us about it!